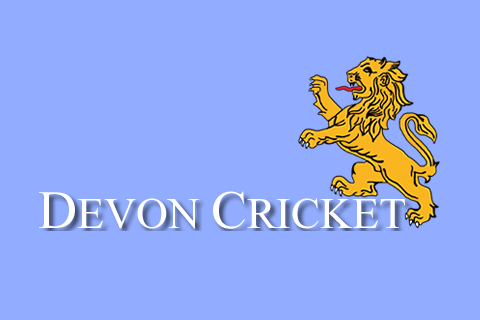 Devon Cricket can help schools with their extra-curricular activities by providing welcoming, safe and fun clubs to benefit children of all ages and abilities. We can offer breakfast, lunchtime or after school clubs run by qualified professional coaches with extensive experience of working with young people and ensuring that each individual who takes part gets the most out of the sessions. 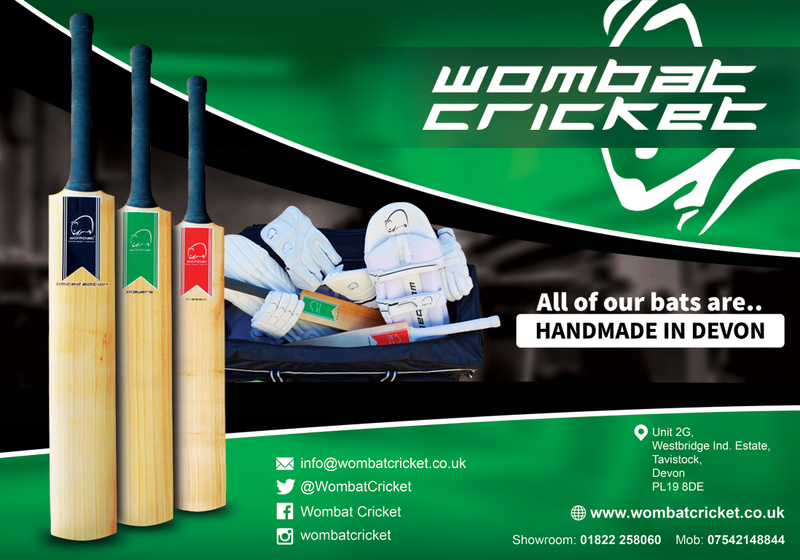 Cricket is not just for the summer term we can offer a range of breakfast, lunchtime and after school clubs throughout the year. A perfect way to start the school day, giving children the opportunity to prepare their bodies and minds by participating in a wide range of cricketing activities. An active start boosts concentration levels and raises attainment (2). Lunchtimes are the perfect opportunity for children to get active. Research proves that children who are active at lunchtime behave better during afternoon lessons and are able to concentrate more for the duration of the school day (3). After a day of structured learning children need to be able to release their energy. 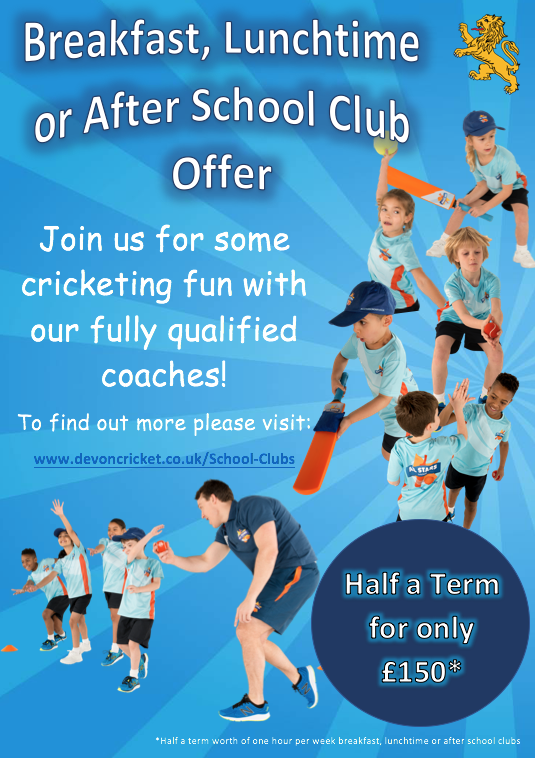 Our after-school clubs not only provides children with a wide range of cricketing activities, but offers parents peace of mind that they will be kept active and engaged by our qualified and experienced staff utilising the recently announced increase in PE and Sports Premium (4), why not take the opportunity to use our experienced coaches to enhance your extra-curricular offer. Please click here to register your schools interest today.